“The Jewish Center Kaunas was founded during the third year of my medical studies in Lithuania. During my last four years, The Jewish Center Kaunas made me feel a part of the Jewish nation and gave me a sense of being a part of the Land of Israel. It brought me closer to Jewish tradition and inspired me to continue to fight for my degree. 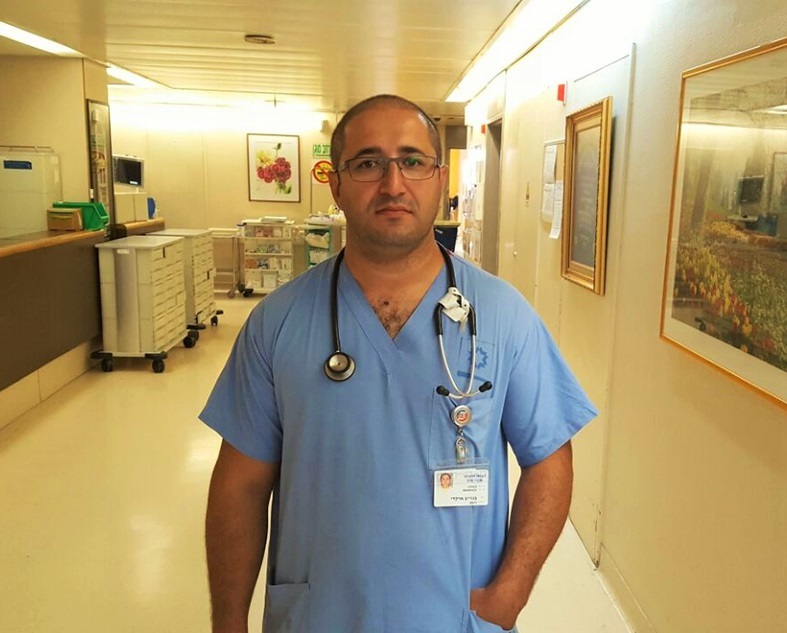 Dr. Arkadiy Bangiev – Sha’arei Tzedek Medical Center, Jerusalem.